My two favourite styles of beer are DIPAs, for everyday drinking, and barleywines for cold winter nights and special occasions. 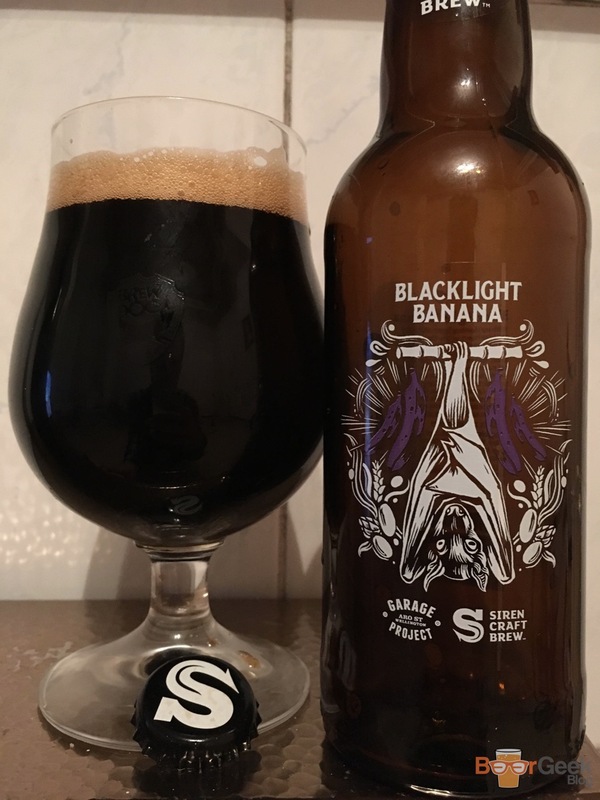 While four of my top five beers (according to Untappd) have ABVs over 10%. I definitely have a taste for the strong stuff. Both in ABV but more importantly in flavour. I also like to drink and buy a lot of beer. So you could say I’m very much the target market for a new beer subscription called ‘Imperial Beer Club’. 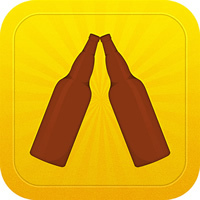 I’d already spotted the service – I have a good beer radar – and was contemplating signing up. 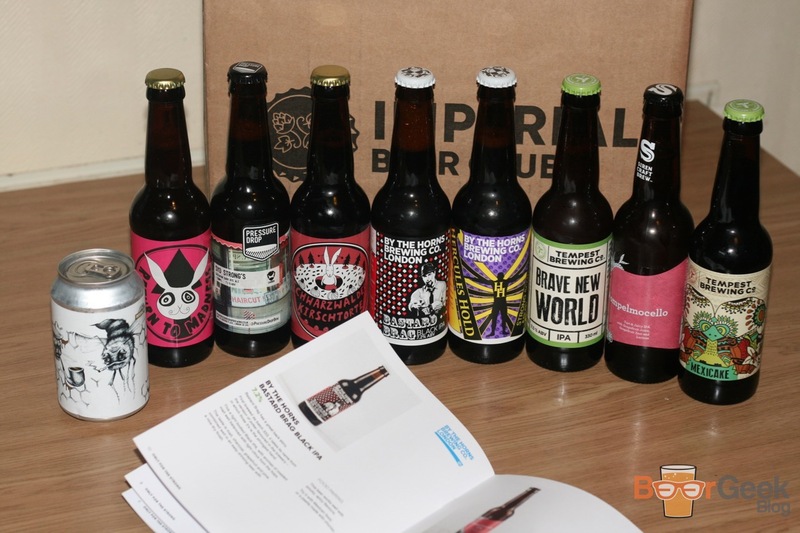 But before I had chance I was asked by founder Mark if I’d like to review the first box. In exchange for honest feedback on the idea, website and overall service. 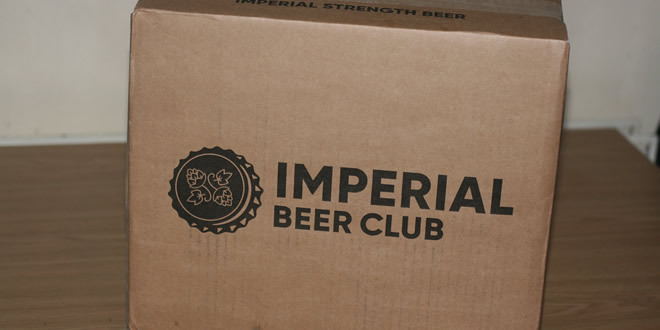 The idea behind Imperial Beer Club is simple. For a flat monthly fee they deliver 10 ‘imperial strength beers’ to your door. 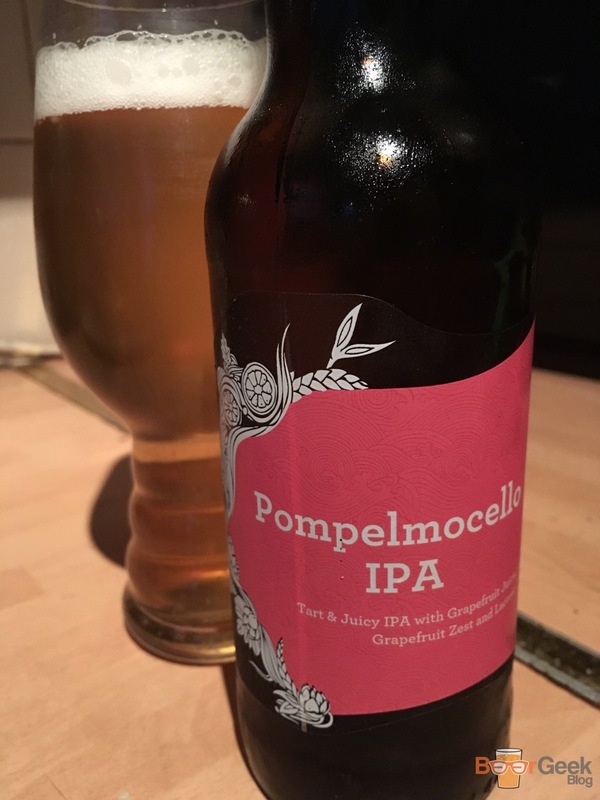 Their website states ‘Typical ABV 6-13%’. 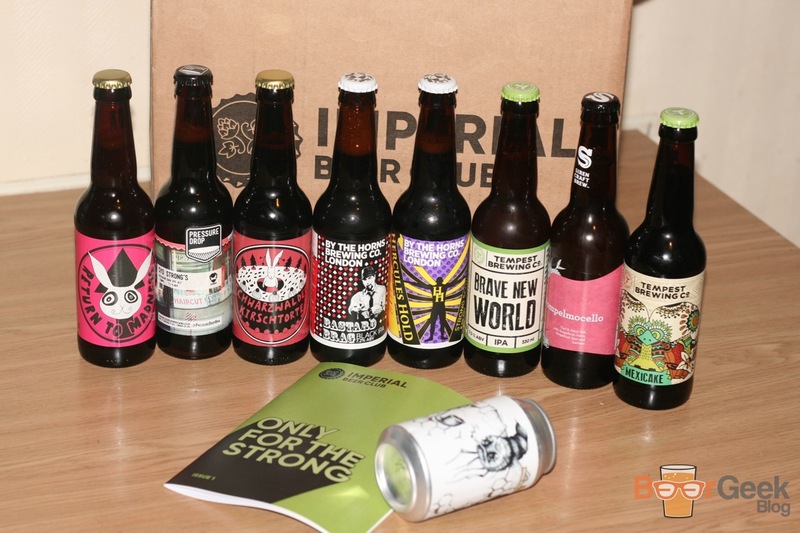 I’d question whether 6% is really imperial strength but they also promise beers with ‘big and bold taste’. In which case who cares about the ABV? 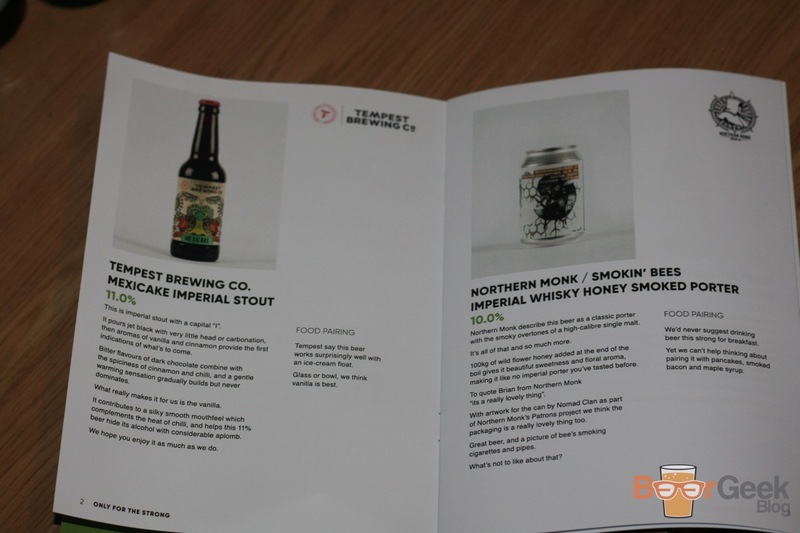 They also claim to source their beers from ‘adventurous small batch breweries’ which is music to my ears. Too many beer clubs seem to use them as a way to get rid of excess stock. I didn’t have to use the website as the box was sent directly to me. But I had a quick look and couldn’t help but be impressed by it’s clean design and ease of use. I also liked that they listed the contents of the first box. I’ve never seen a similar service do this. It takes away the uncertainty of whether the box is going to be to your taste or worth the money. The box arrived in good time. With the bottles well packed and in perfect condition. 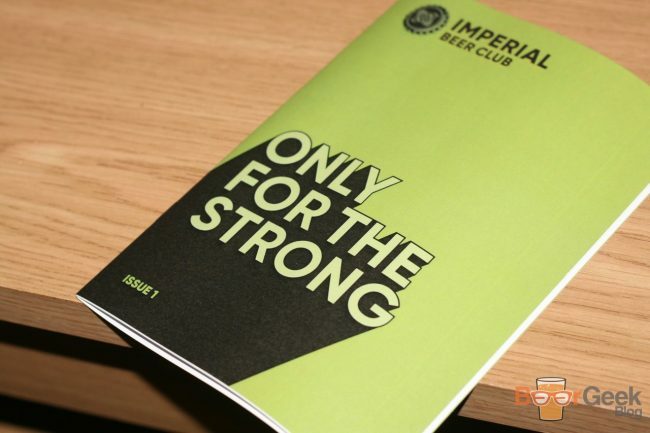 It included a booklet, ‘Only For The Strong’, which started with an introduction from Mark. A nice personal touch. I really enjoyed the extensive tasting notes. Particularly the food pairing suggestions which is something that I’m passionate about. But of course a service like this lives and dies by the beer selection. 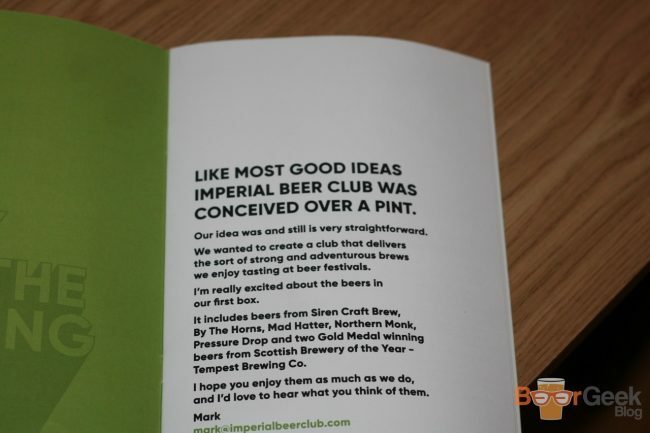 After trying virtually every similar service out there Imperial Beer Club is easily one of the best. On the evidence of the first box anyway. The brewery line up is impressive. 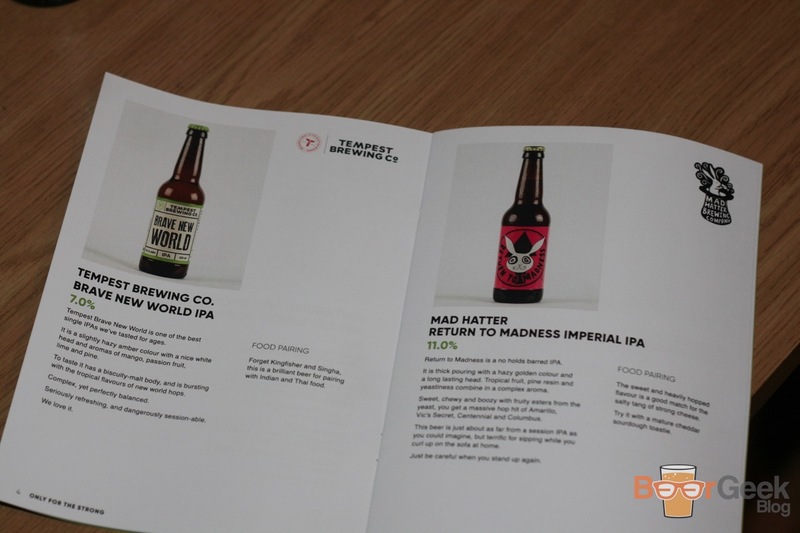 All small, independent but well established breweries. A few big hitters in Siren, Tempest and Northern Monk and a couple of interesting smaller breweries like Mad Hatter. 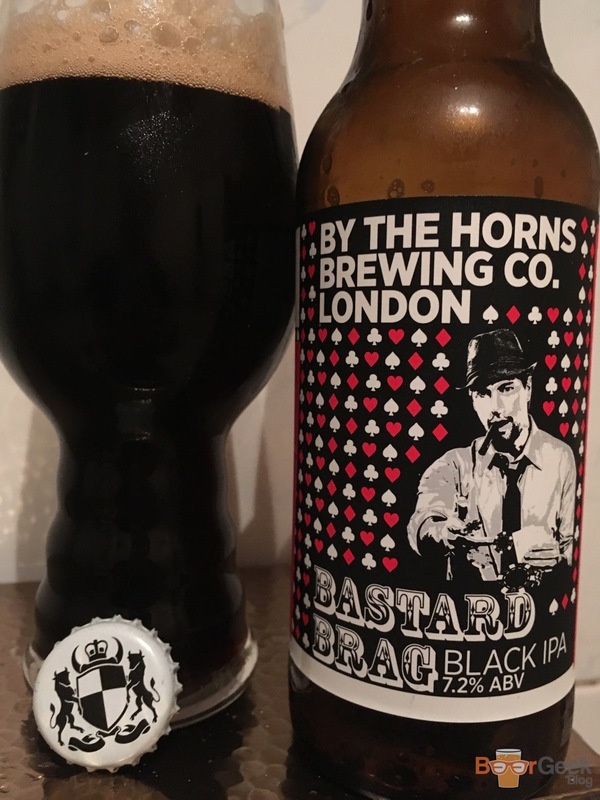 The only one I wasn’t keen on was ‘By The Horns’, although I hadn’t had either of these two beers. 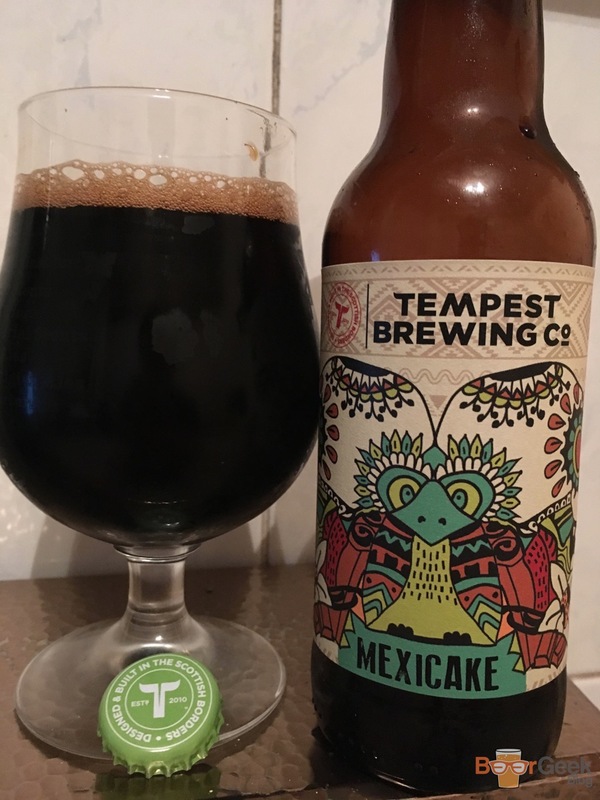 Beer wise, I’d had seven of the ten before. Which given how much I buy is actually a pretty good ratio. Four of them I really loved. Of the three I hadn’t had before I was very keen to try one of them. An impressive selection in terms of quality and variety of styles. Most boxes were ticked, except my favourite, barelywine. But I’m sure there will be some in future boxes. 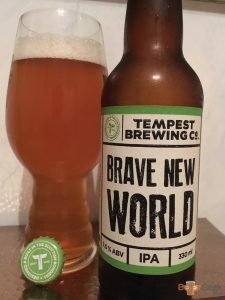 I was already a big fan of Siren’s Pompelmocello, a gorgeous sour grapefruit IPA and Tempest’s Brave New World, one of my favourite IPAs. 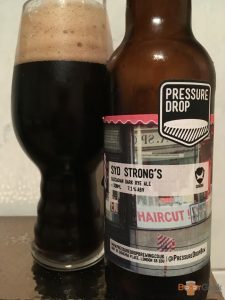 I’ve previously enjoyed Pressure Drops spicy rye black IPA and Tempest’s indulgent Mexican inspired imperial stout before too. The beer I was most looking forward to trying was the Northern Monk can. 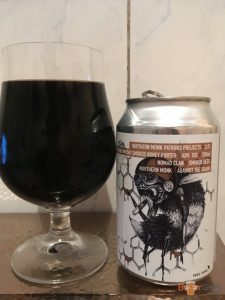 I’ve had a few of their ‘Patron’s Project’ series but not this porter. It didn’t disappoint! Really lovely sweet honey and warming, slightly smoky whisky flavours compliment the roasted malts of the imperial porter beautifully. 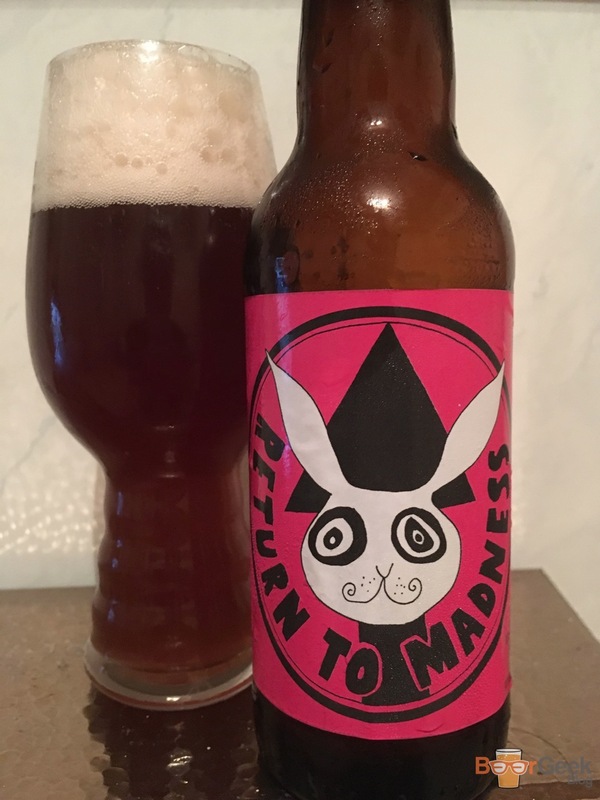 I really enjoyed trying Mad Hatter’s Return To Madness too. An ABV defying 11% imperial IPA brewed with Belgian yeast and tons of hops. 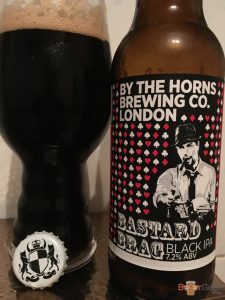 As I feared, I wasn’t hugely impressed with the two offerings from By The Horns. But that’s the way it goes with beer clubs. I understand that cheaper options need to be included to balance expensive beers like the Northern Monk can and others. Plus, I’m always happy to try something new and hope to be proven wrong. Overall, it was a very solid selection for the first box. If they continue with the same variety and quality a lot of people will be very happy. It’s not too late to sign up for this box (at time of writing, it obviously might be by the time you read this). You can even get £5 off your first month here. Disclaimer: I was sent the first box free of charge in exchange for an honest review. 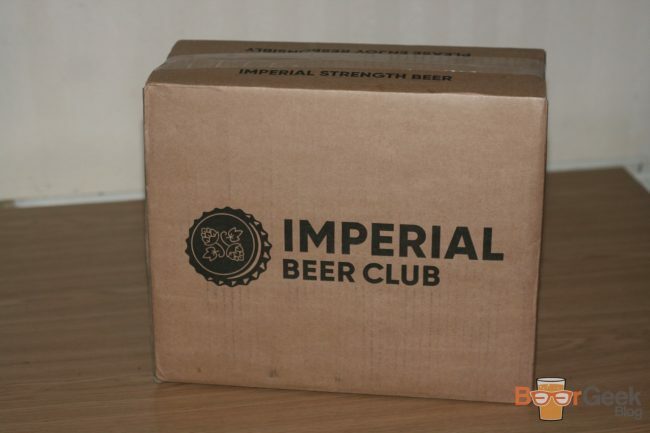 I have purchased many similar services in the past and will likely subscribe to Imperial Beer Club in future.